Brain2Midi is an Android software that produce Midi notes and controls change signals using brainwaves. Midi is transmitted from an Android 4.4 device or more using either a USB to MIDI cable to any compatible physical input, or using Wifi or Bluetooth to a computer on the Windows 7 platform or more. The Muse headband from InteraXon is used as an input source for brainwaves, then informations are analyzed and converted into melodies or CC parameters. 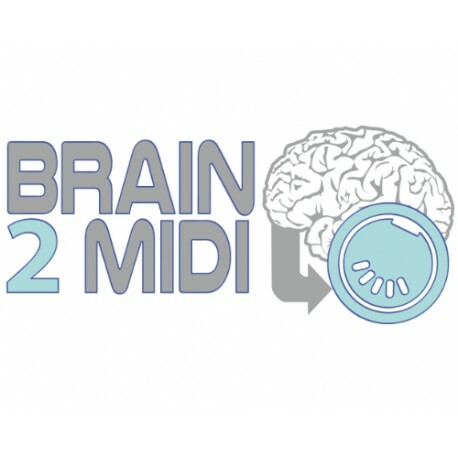 Brain2Midi can be used to create music that is influenced by the state of mind of the person wearing the headband or it can be used to create visual animations in any Midi compatible VJ software. 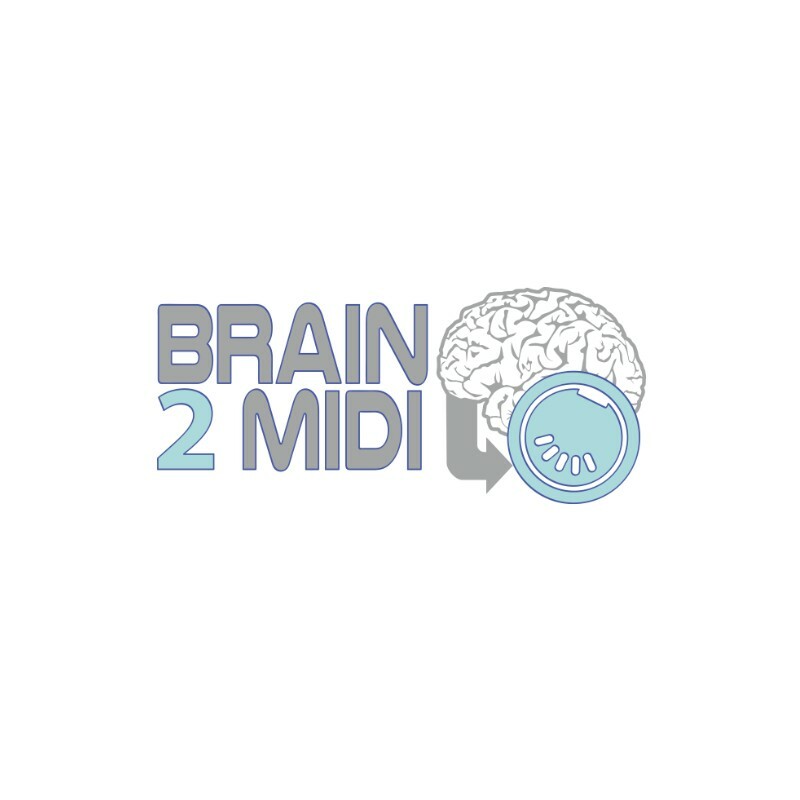 You will need a MUSE headband (Vision EEG is an affiliate member of InteraXon), an Android 4.4 device or more and a Windows 7 PC or more to use Brain2MIDI. You will be able to connect your Android device via USB to MIDI interface using specialized cables, or simply by using the provided WIFI and Bluetooth Windows server which will send MIDI notes to LoopBe1 free MIDI virtual port.